From I-90 and Route 528 (Madison Road), drive South 2.5 miles. 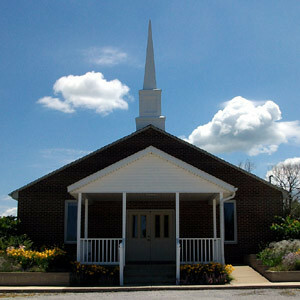 The church is located on the left (East) side of Route 528. From the Thompson Circle, drive North 2.5 miles. The church is on the right just after Ross and Ford roads.